SEATTLE & SAN FRANCISCO - April 24, 2017 - PRLog -- The Telly Awards has named Bayside Entertainment as a winner in the 38th Annual Telly Awards for their Sony Mobile Communications product launch video series. With over 13,000 entries from all 50 states and numerous countries, this is truly an honor. 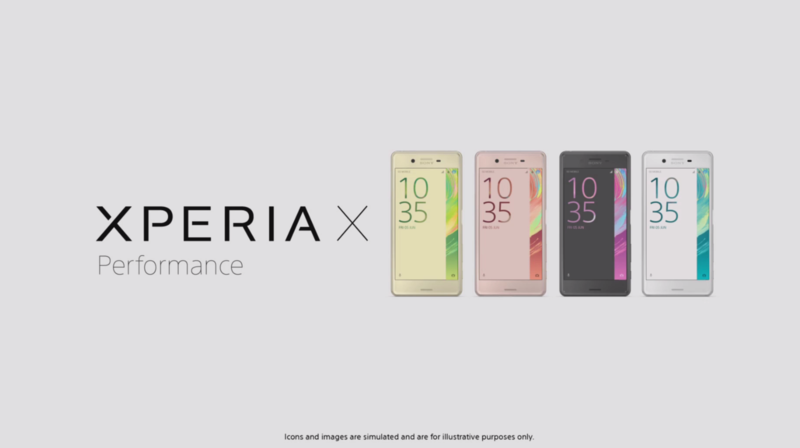 Commissioned by Don Mesa, Vice President of Marketing, North America at Sony Mobile Communications, four short videos were produced to showcase new features of the Xperia X Series, Sony's latest smartphone. The series was launched on Facebook and other social media channels as a support to their consumer outreach and education campaigns. Bayside Entertainment provided soup to nuts creative and production services including casting a group of talented San Francisco Bay Area breakers to star in the spots. Bayside Entertainment's Creative Director Steve Wynn incorporated footage shot on the Xperia phones along with live action coverage of the dancers as they experimented with the phone's video, still, gaming and audio features. Sony engineer JJ Danielson acted as spokesperson within the spots. 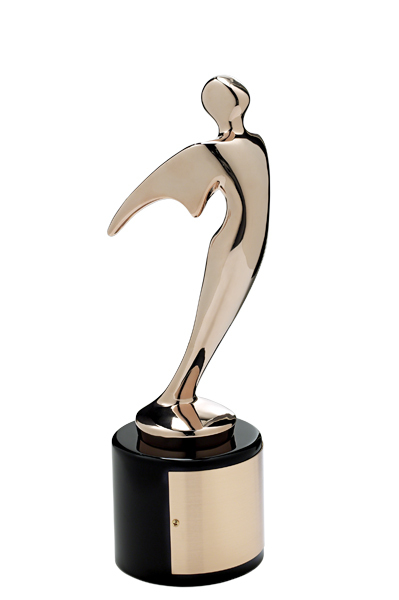 The Telly Awards receives over 13,000 entries annually from the finest ad agencies, production companies, TV stations, cable companies, interactive agencies and corporations from around the world. "The Telly Awards has a mission to honor the very best in film and video," said Linda Day, Executive Director of the Telly Awards. "Bayside Entertainment's accomplishment illustrates their creativity, skill, and dedication to their craft and serves as a testament to great film and video production." "We always love working with our friends at Sony and to receive an award for the project is just icing on the cake," said Executive Producer and Bayside Entertainment co-owner Joanie Wynn. Bayside Entertainment is a full-service production company based in Greater Seattle. Their clients include leading startups, non-profits and Fortune 500 companies.